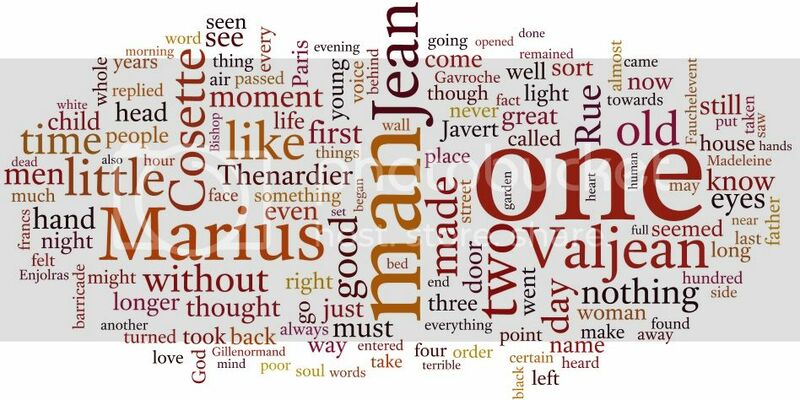 Can you name the works of literature from their word clouds? The 150 most common words in each text is shown, with the size of the word representing its frequency in the text. Common English words DO NOT APPEAR.